For the German version scroll down or click here please! 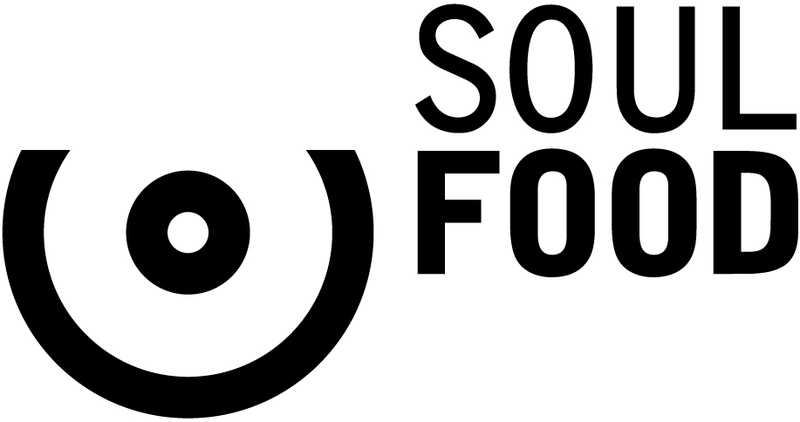 We’re pleased to announce that from now on the Limited Access Records catalogue including albums of bands like KAMIKAZE KINGS, MERCURY TIDE, 4BACKWOODS, EAT THE GUN, CONTRADICTION and SPELLBOUND DAZZLE is distributed physically world wide by the German distributor Soulfood Music Distribution GmbH. All albums are available digitally through recordJet. For the moment we are not planning any further new releases through Limited Access Records as we are now focusing on our PR agency Dr. Music Promotion with the Artist Service Label Dr. Music Records and the management department Dr. Music Management. We’re still supporting talented artists and bands actively and we are looking forward to thrilling and well-produced Pop, Rock and Metal productions. True to the motto “Medicine for your ears | The all-round carefree service for bands, artists and labels“ we offer a wide spectrum of services in the music industry and we are established for a long-time experience in the entertainment business and the creative accomplishment of cross media press, online, radio, TV and tour campaigns. 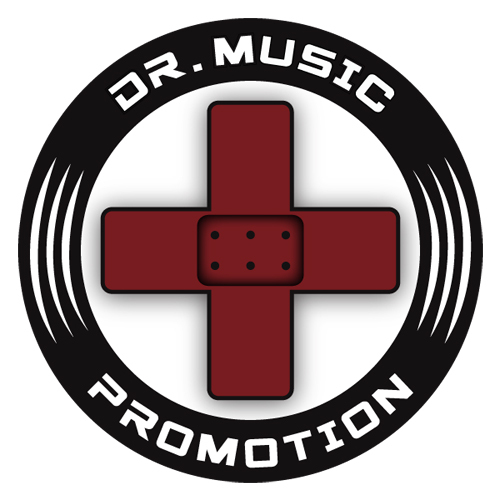 Have a look at our website www.dr-music-promotion.de or check out our Facebook page www.facebook.com/Dr.MusicPromotion and get in touch with us if you are interested in a cooperation! Wir freuen uns mitteilen zu können, dass der Limited Access Records Katalog mit Alben von Bands wie u.a. KAMIKAZE KINGS, MERCURY TIDE, 4BACKWOODS, EAT THE GUN, CONTRADICTION und SPELLBOUND DAZZLE ab sofort weltweit vom Hamburger Vertrieb Soulfood Music Distribution GmbH physisch vertrieben wird. Digital sind alle Alben weiterhin über recordJet erhältlich. Vorerst planen wir bei Limited Access Records keine weiteren neuen Veröffentlichungen, da wir uns seit einiger Zeit vor allem auf unsere PR-Agentur Dr. Music Promotion mit dem Artist Service Label Dr. Music Records und der Management-Abteilung Dr. Music Management konzentrieren. Hier stehen wir weiterhin talentierten Künstlern und Bands tatkräftig zur Seite und freuen uns auf spannende und gut produzierte Pop-, Rock- oder Metal-Produktionen. Getreu dem Motto „Medizin für die Ohren | Der Rundum-Sorglos-Service für Bands, Künstler und Labels“ bieten wir ein breites Spektrum an Dienstleistungen in der Musikindustrie und stehen für langjährige Erfahrung im Entertainment-Business und der kreativen Durchführung von crossmedialen Presse-, Online-, Radio-, TV- und Tour-Kampagnen. Schaut mal auf unserer Website www.dr-music-promotion.de oder gerne auch bei Facebook unter www.facebook.com/Dr.MusicPromotion vorbei und meldet euch bei Interesse an einer Zusammenarbeit! Welcome to Limited Access Records - Your timeless rock & metal label! Limited Access Records is a record label dedicated to timeless rock & metal music! Especially founded to support newcomer and well-known bands on the same high level. Since 2004 we released some strong albums of bands like SPELLBOUND DAZZLE, CONTRADICTION, 4BACKWOODS, EAT THE GUN, THE MYSTERY, TRUSTGAME & THE HEARTBREAK MOTEL. We are always looking for new rock or metal talents! So take your chance and send us your press kit and demo CD to our address or send us your demo via Soundcloud!